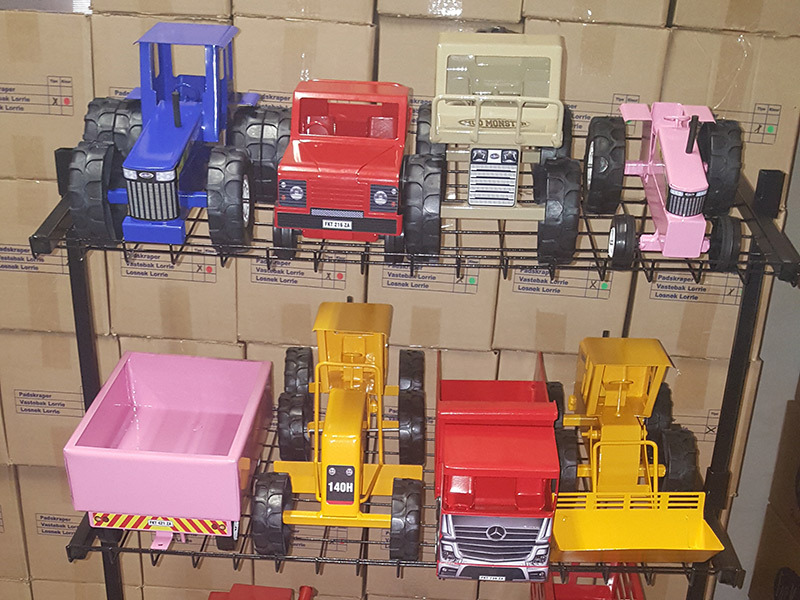 Wire Toy Bakkies, 4X4, Cars, Trucks, Trailers & Caravans are hand made toys and can be given as gifts and collectibles for any age group. 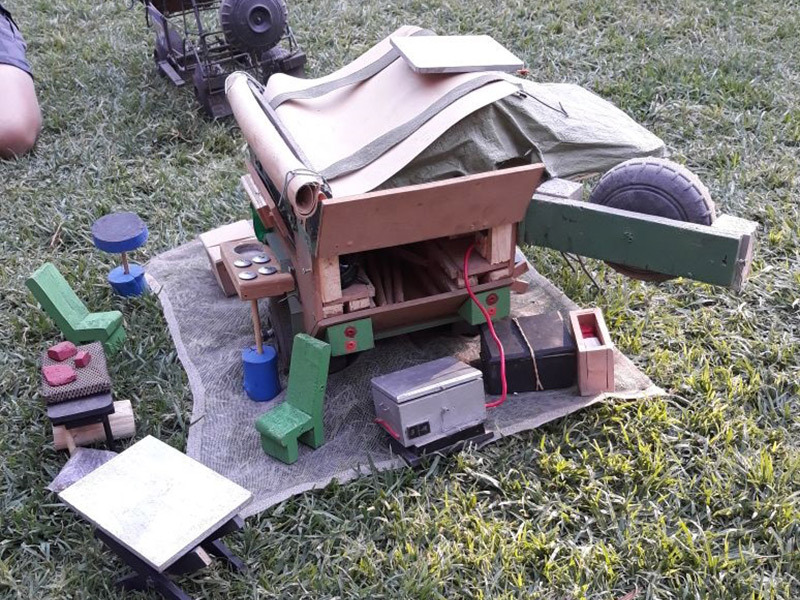 Addressing unemployment on a farm in the heart of South Africa the Dreyer family enthusiastically started a small project concerning provision of employ-ment. 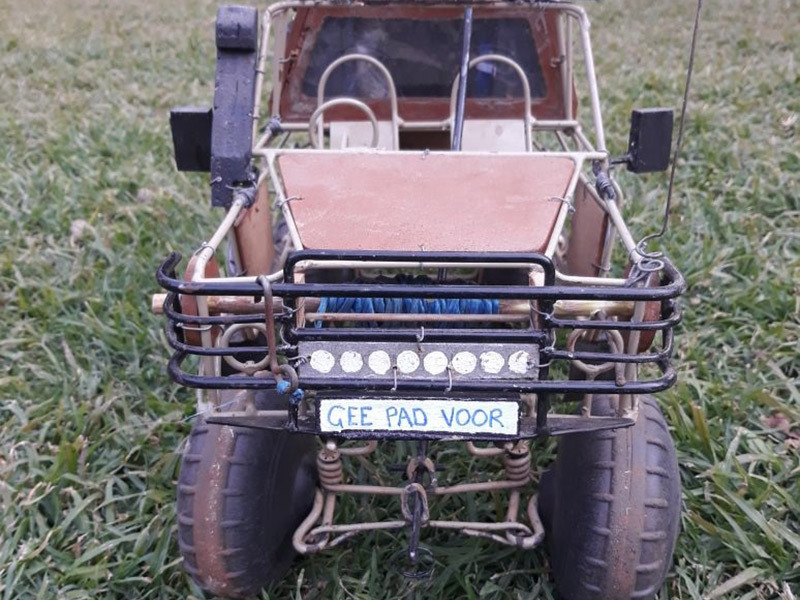 The existing traditional car constructed of wire, which most of the young rural men could make, was modernised and introduced to the public. The project grew into a profitable business which provided jobs to many young men. 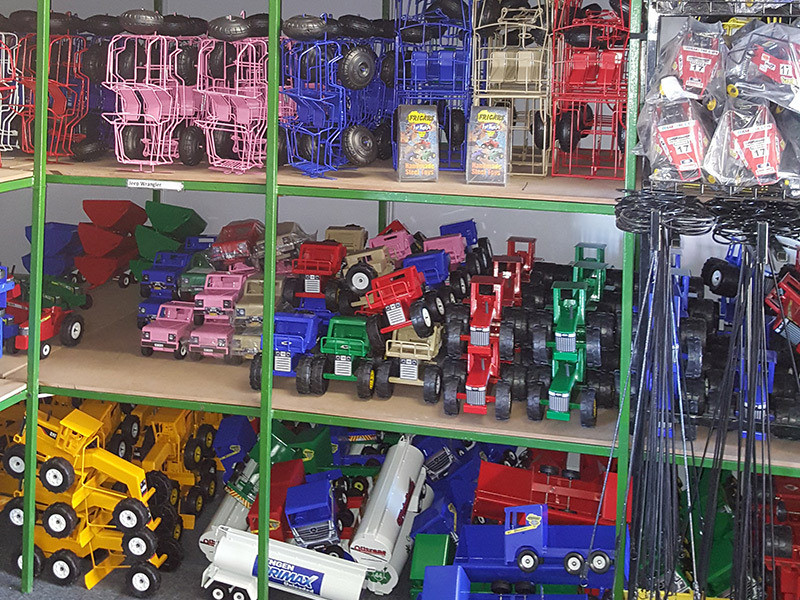 In 2012 For Keeps Toys bought the business and moved it to Bloemfontein. It is now trading under the name Africars for Keeps. 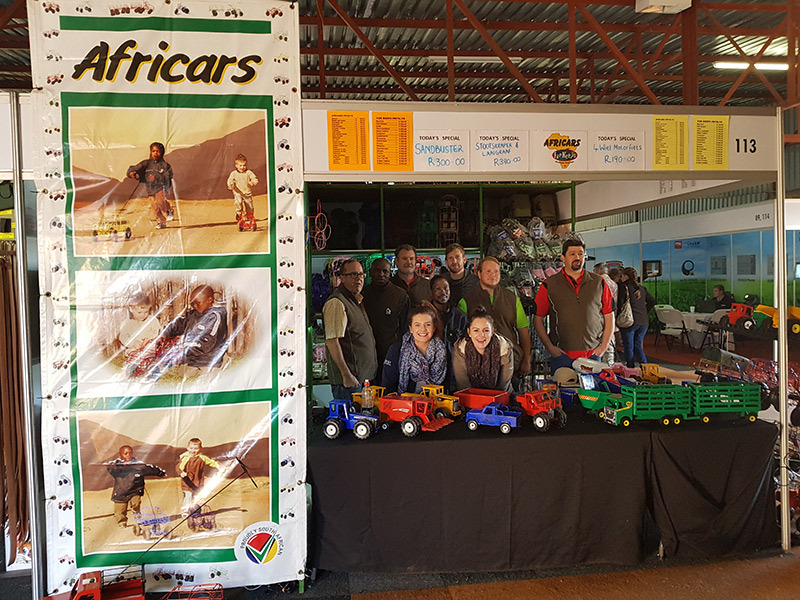 The need for quality toys for the hard playing children of the south western Freestate turned into a business. 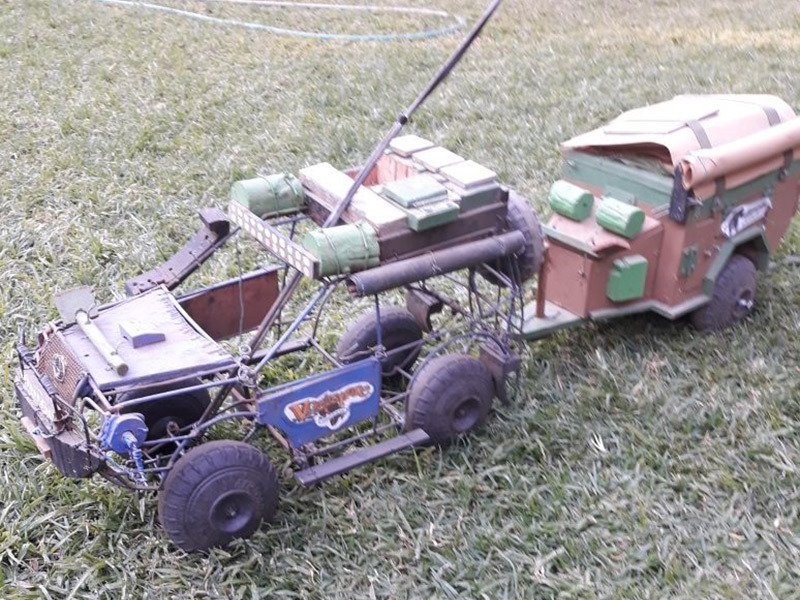 On a farm near Fauresmith Arnold Rabie started making steel toys for his own children in 2000. As the demand grows he turned a need into a business. 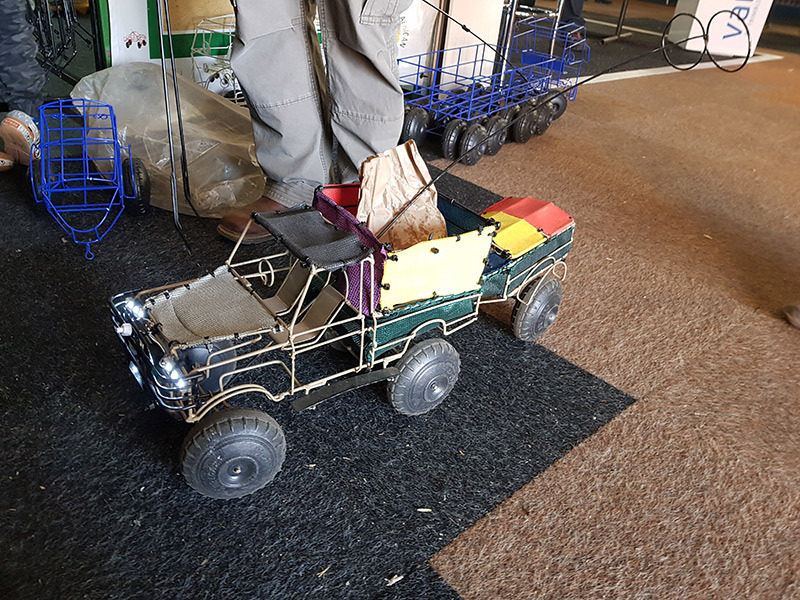 The toys are still made to last the tough African conditions and provide playing pleasure for generations. The factory later moved to Bloemfontein. In 2012 a new company was born in Africars for Keeps. 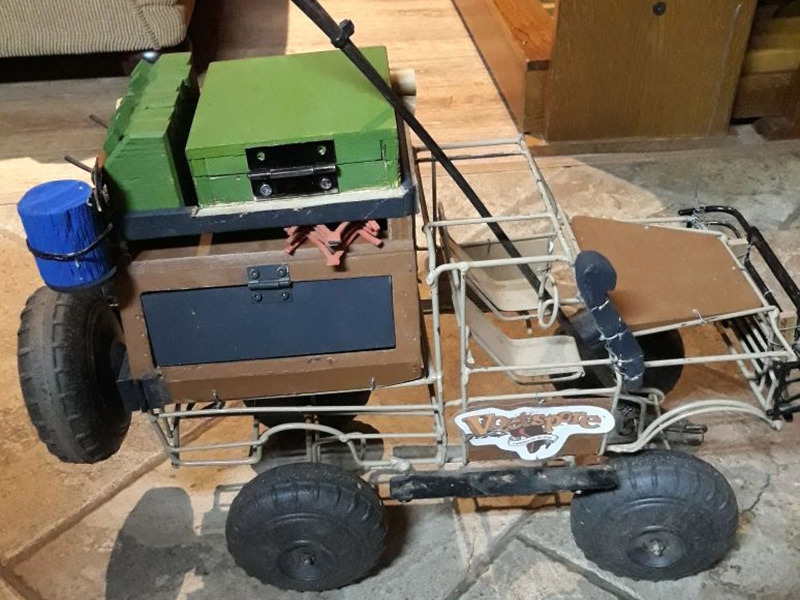 Over the years the toys develop to have a modern look and a bigger range. The one thing that remains is our quality and can still be called for Keeps.